The Mortal Instruments is a series of six books written by Cassandra Clare, the first of which was released in 2007 and the last in 2014. The books follow the journey of Shadowhunters; Clary Fray, Jace Herondale, Isabelle Lightwood and Alec Lightwood; as well as Clary's mundane best friend, Simon Lewis. In the first book it soon becomes apparent that Clary's seemingly normal life isn't quite as it seems. 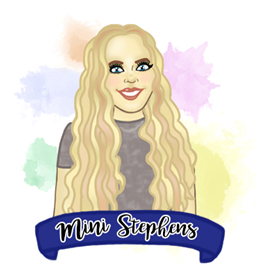 When she visits the Pandemonium club with her best friend Simon, little does she know her outlook on the world is going to change forever when she witnesses three teenagers (Jace, Isabelle and Alec) commit a murder. 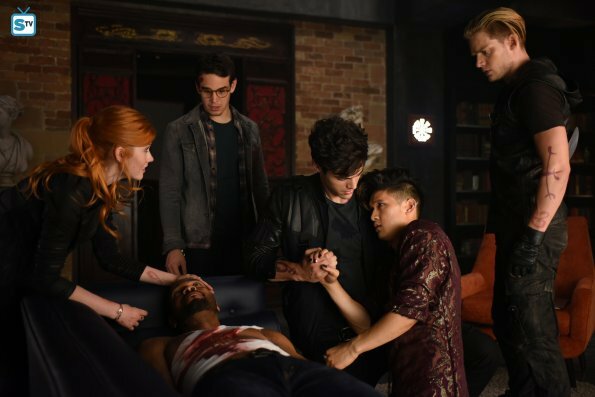 This is her first meeting with Shadowhunters, warriors who's lives are dedicated to protecting the earth from demons and to keeping downworlders (anything from Vampires and Werewolves) in line -stopping them from bitting mundanes at will or being generally destructive. Within 24 hours of her first meeting, Clary is pulled into Jace's world, and when her mother disappears she needs answers to the list of questions which is constantly growing and a puzzle she needs to be solved. This is just the beginning of a war with Valentine and Sebastian - evil shadowhunters who want to defeat the Clave and create a new brand of dark shadowhunters - ones that are half angel and half demon. I don't want to divulge too much into the story, as there are so many shocking moments within the plot that I don't want to ruin if you haven't read the books. Their are a lot of new characters, deaths, new plot lines different from the original one in the first book, all of which make the books so good, you can never predict what is going to happen, and this continues up until the end of the sixth and final book in the series. 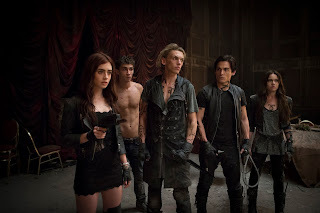 The Mortal Instruments: City Of Bones, film released in 2013 had the perfect cast to portray the characters, Lily Collins played Clary and Jamie Campbell-Bower played Jace - them along with the lines given to them for their characters made Jace just as sassy as he is in the books and Clary just as headstrong - just how I pictured them being. They stuck to some of the original plot but they also changed some of the major ideas, which made us as an audience interested to see how the films were going to continue the story, how they'd resolve the element they'd changed.Unfortunately, the fact the first film wasn't as successful as originally planned, meant the production of "City Of Ashes" was originally delayed by a year and eventually cancelled. However, in October 2014 it was announced that TMI was going to be made into an American TV programme called "Shadowhunters" and the first season began in January, this was considerably more successfully than the film. Although I feel like the actors don't fit the parts quite as well, I think they have managed to explain the story better than the film. This being due to the fact they have a considerably longer screen time than the film so they were able to include elements the film had to cut. 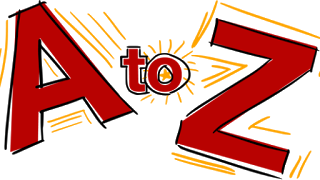 Back in March ABC Family (FreeFrom) also re-newed the show for a second season which will consist of 20 episodes. The Mortal Instrument books are available online and in some retail stores. City of Bones the film is still avaliable to buy on DVD and you can currently watch Shadowhunters on Netflix. "If you really love something, you never try to keep it the way it is forever, you have to let it be free to change"